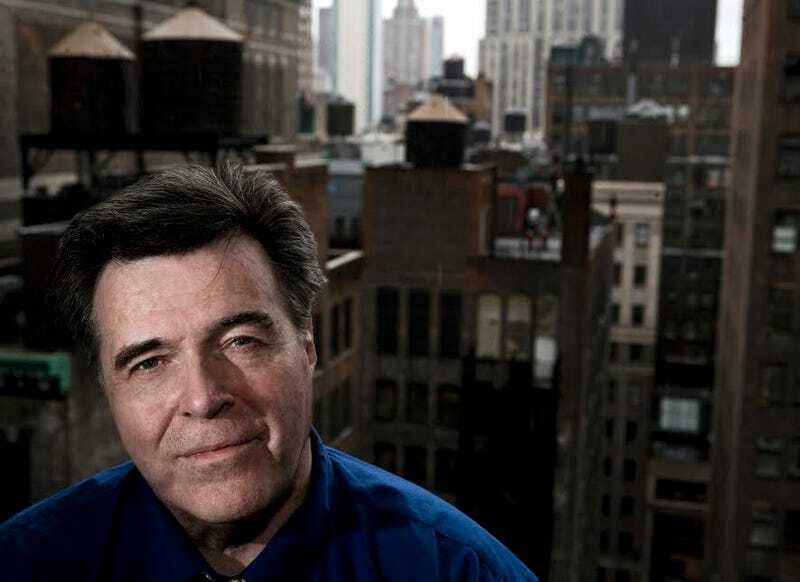 Comic Book Artist Neal Adams Is Here To Answer Your Questions! Comic book artist Neal Adams is here to answer your questions! Ask him about his work on X-Men, the Green Lantern... and transforming Batman into the Dark Knight that we know today. Adams has been responsible for drawing some of the most iconic comic book superheroes including the X-Men, Green Lantern, Green Arrow, Deadman and, most especially, Batman. He will be joining us from noon - 1 p.m. (Pacific time). So start asking him your questions now about the history of the X-men, cover art, his four decades as a comic book artist, the many faces of Batman, and anything else you want.